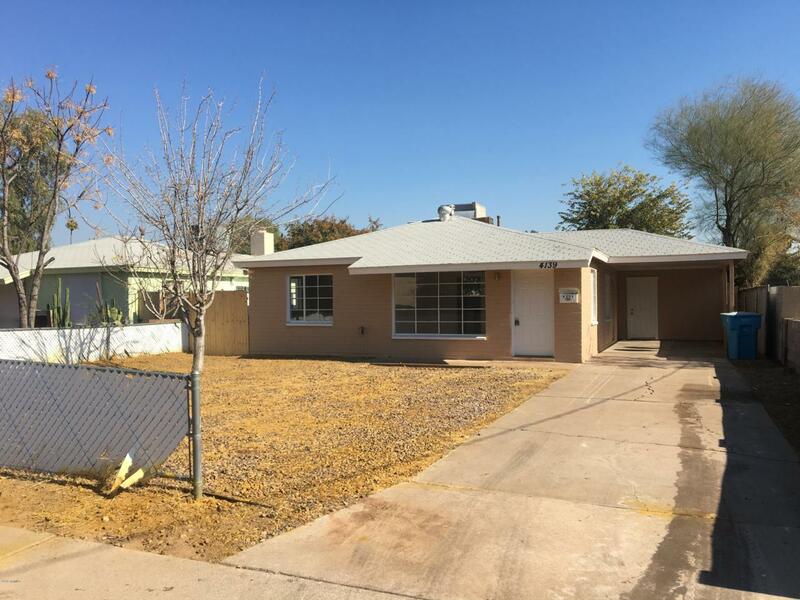 Awesome Phoenix property- unlimited opportunities with location and huge lot. Plenty of room to add on. Fresh paint, new carpet, new cabinets, and granite counter tops. Home is move in ready. 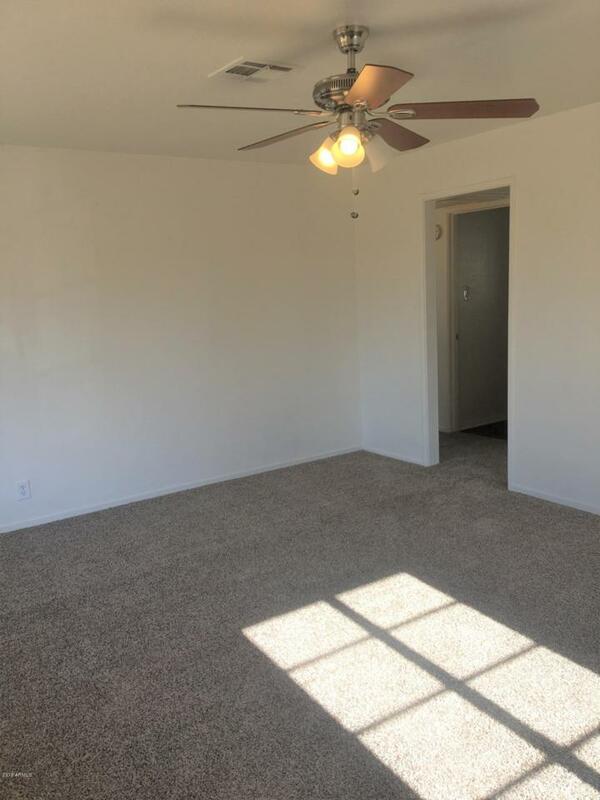 Huge detached laundry room could double as office? craft room? 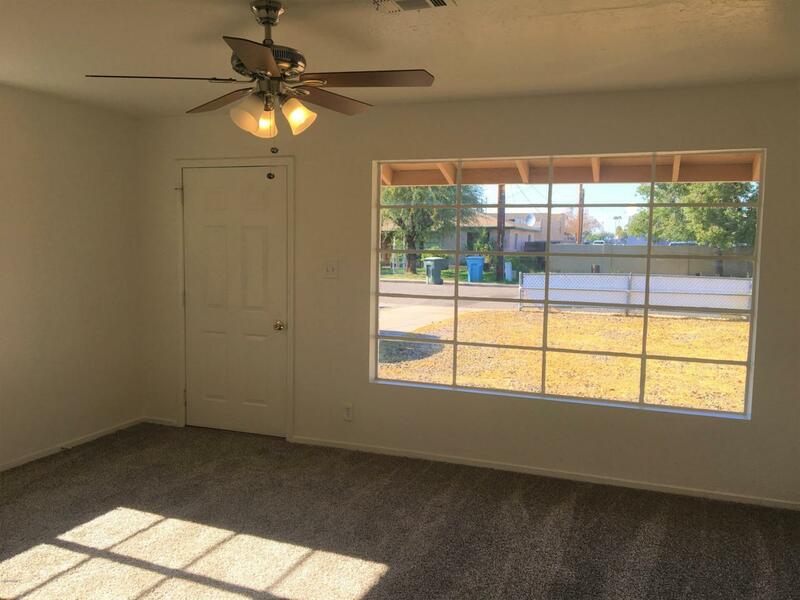 Listing courtesy of Tct West Property Management Services, Llc.